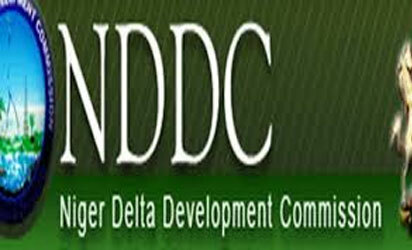 UYO—Niger Delta Development Commission, NDDC, has expended N2 billion to renovate schools in Akwa Ibom State, its Managing Director, Obong Nsima Ekere has said. Ekere, the governorship candidate of All Progressives Congress, APC, said this in Uyo while presenting his five-point agenda, tagged 5 Pillars of Change, which he explained would usher in a new era of sustainable development and prosperity for the people of the state if voted into office. The APC governorship flag bearer, however, vowed to introduce reforms in all the sectors, adding that he would declare a state of emergency in the education sector and convene a summit of stakeholders for experts to discuss and adopt the way forward for the sector. His words: “It is a matter for deep regret that from this glorious past, we have moved down from 14th position in 2015 to 17th in 2018 in the WAEC ranking and to a point where our public education system is in complete shambles.